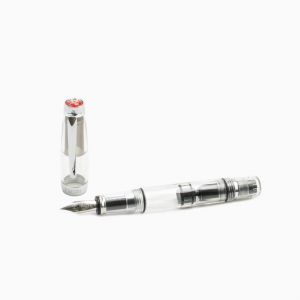 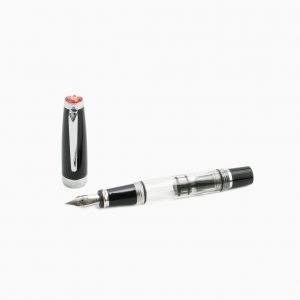 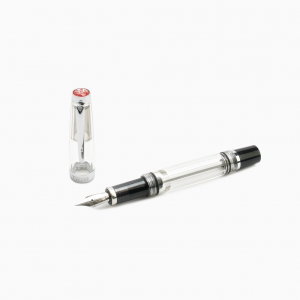 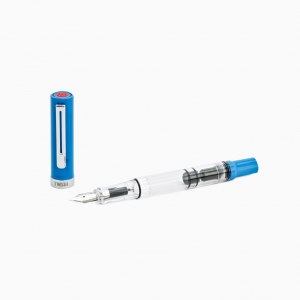 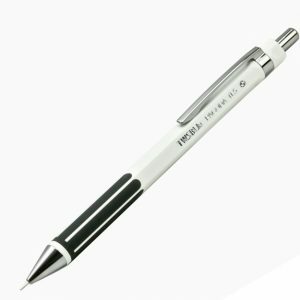 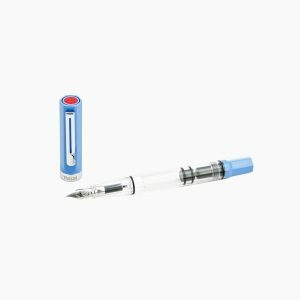 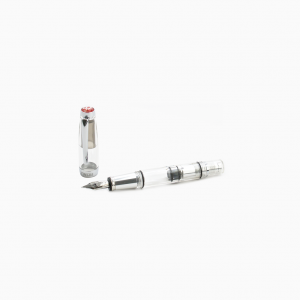 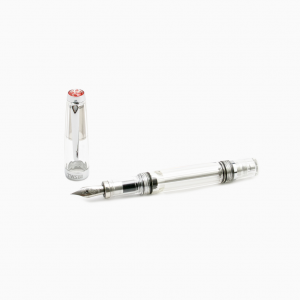 40 years ago as an manufacturer for different global brands, manufacturer Ta Shin Precision decided to start selling under their own brand under the name TWSBI. 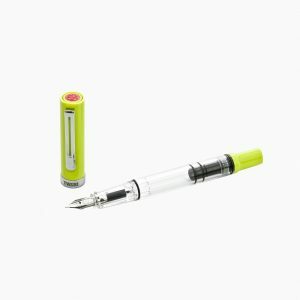 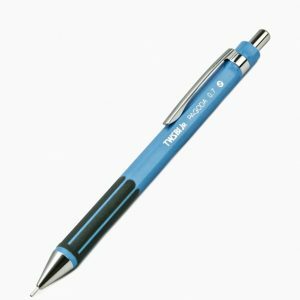 To inspire and recapture the romanticism of art and literature…starting with unique, smooth and functional the pens. 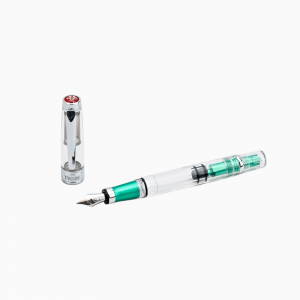 Dedicated to manufacturing the highest quality and precision writing instruments, simultaneously, tailoring them to customer wants and needs.